Its frightening. The imagery is awesome. Wow. 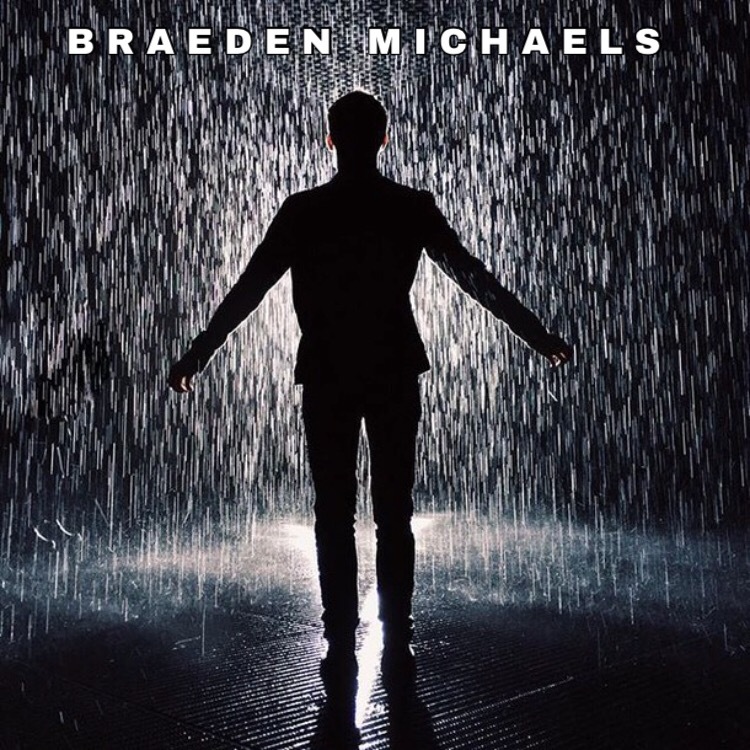 This one is really cool, Braeden. Nice job, as always. The intensity is all too real. Thankfully, the jar’s lid opened, before the glass shattered outward. Pain is always volatile. Nice work,Braeden! Yes true – thank you!